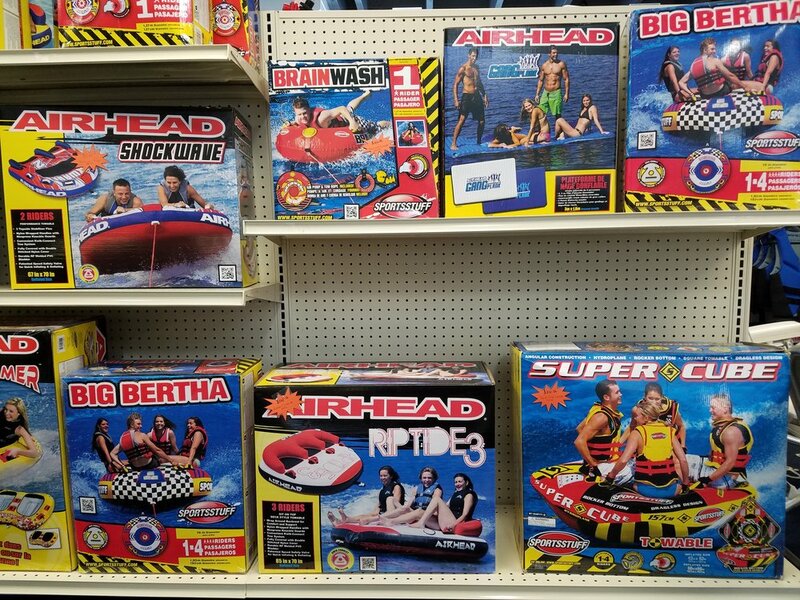 Water Sports & Accessories — 2019 models in stock and on display ! CHECK OUT THIS FLOTABLE AND TOTALLY WATERPROOF SOUND SPEAKER! 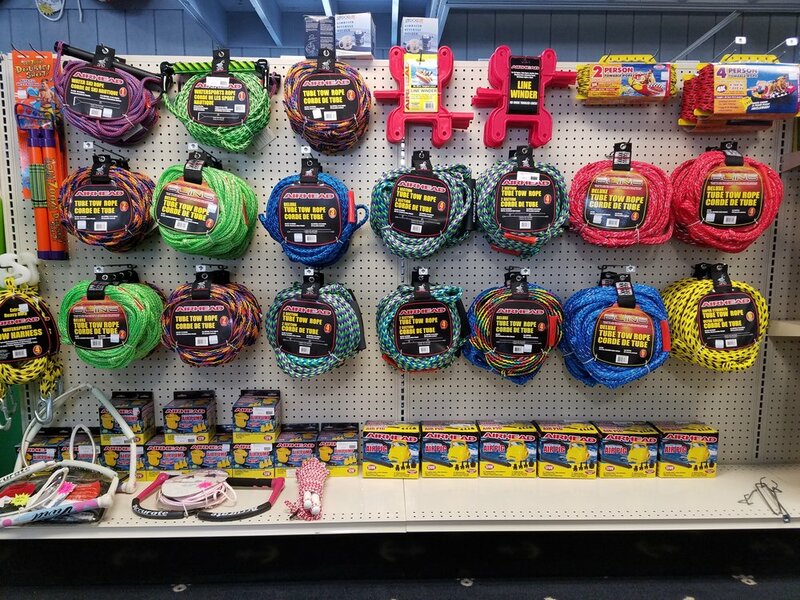 TOWS ROPES, WATER SKI ROPES, AIR PUMPS AND MORE! Tubes Starting at just $50!!! 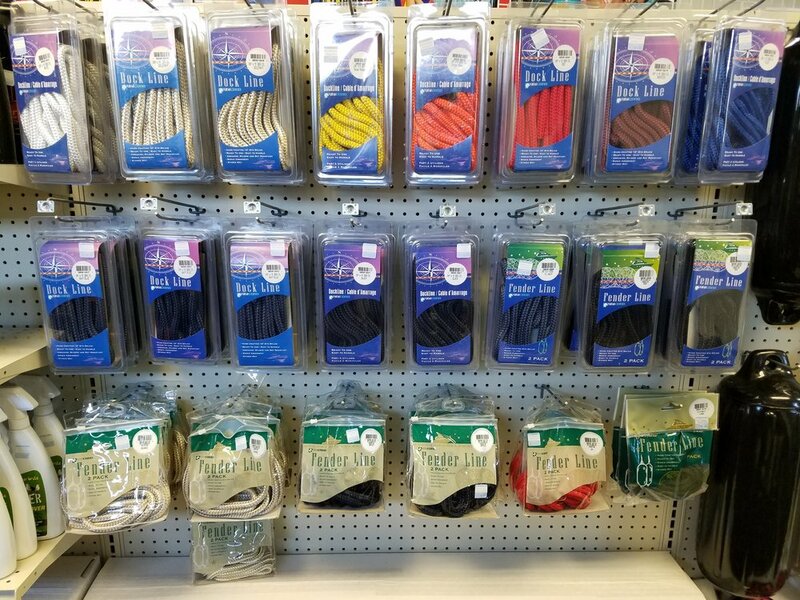 Cleaning Supplies, Fender & Dock Lines, Safety Cushions. Fire Extinguishers, Distress Flags, Flares, Whistles, Anchors, Anchor Lines & Anchor Chains.